On July 27, 2018, the head of Boeing India, Pratyush Kumar, reported that the first aircraft Apache AH-64E attack and CH-47F Chinook helicopters of the Indian Air Force made its maiden flight in Arizona, USA. 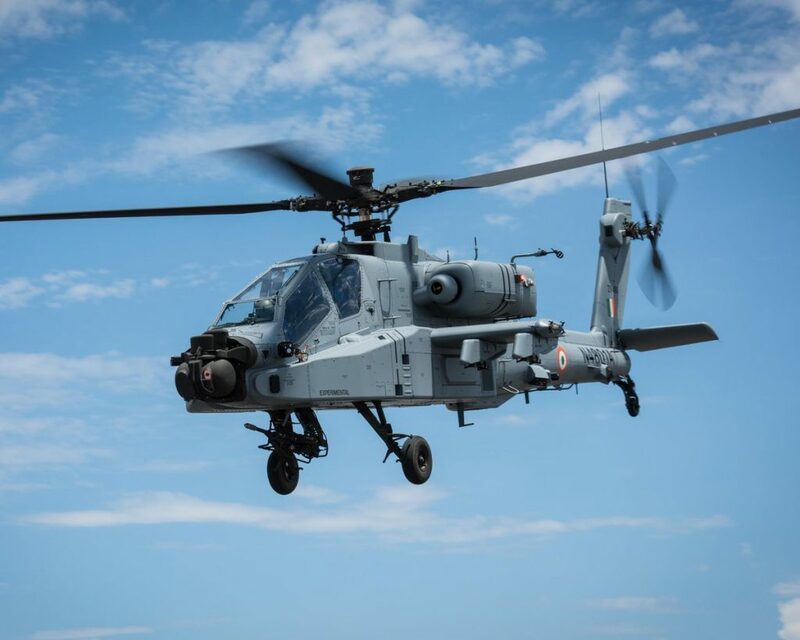 “First flight of India’s Apache and Chinook helicopters are important milestones towards strengthening Indian armed forces capabilities,” Boeing India President Pratyush Kumar was quoted as saying in a statement. 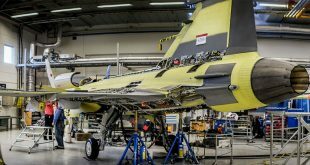 “Indian industry partners such as Dynamatics is building large sections of Chinook, and the Tata Boeing joint venture in Hyderabad is building the complete fuselage of the Apache,” it said. In 2015, India ordered 22 Apache Guardian combat helicopters and 15 Chinook transport helicopters. The amount of the transaction was about $ 3 billion. 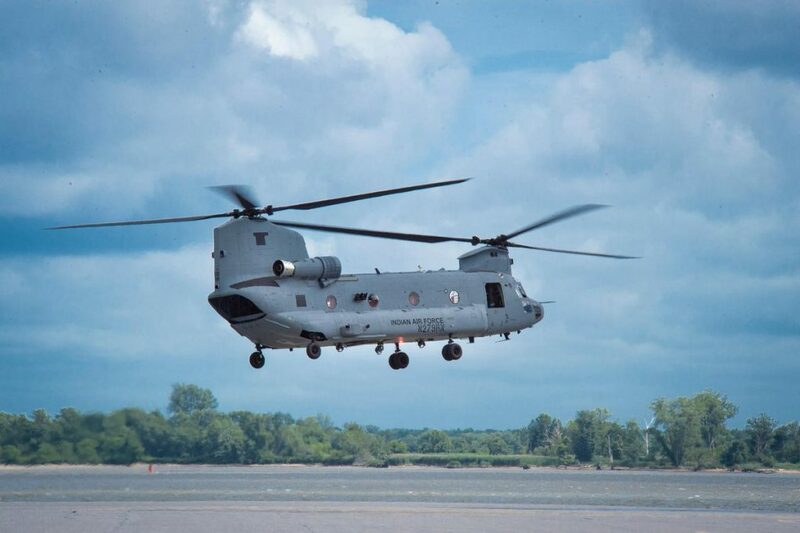 The CH-47F is an advanced multi-mission helicopter for the U.S. Army and international defense forces. It contains a fully integrated, digital cockpit management system, Common Aviation Architecture Cockpit and advanced cargo-handling capabilities that complement the aircraft’s mission performance and handling characteristics. Rotors on for lift and rescue! #Boeing-made CH-47 Chinook for @IAF_MCC takes #firstflight in the Philadelphia skies. Will be delivered to Indian Air Force in 2019. In 2017, the Government of India agreed to purchase another batch of 6 AH-64E Apache attack helicopters for a total of $ 654.6 million. The AH-64E attack helicopter is the latest version of the AH-64, used by the US Army. It is also known as Apache Guardian. The AH-64 Apache is the world’s most advanced multi-role combat helicopter and is used by the U.S. Army and a growing number of international defense forces. Boeing has delivered more than 2,200 Apaches to customers around the world since the aircraft entered production.